About 9 months back I watched Randy Wakeman's review of the V3 on youtube and he stated Remington has a 2500 round cleaning interval on the V3, well just for ghits and shiggles I decided to test that out. After some careful bookkeeping on the number of rounds I put through my V3, last night I hit the 2500 mark without a cleaning. I haven't cleaned a thing, not the action, or gas system or barrel since sometime in september. And I'm not at all surprised to inform you that the gun never missed a beat, I had no malfunctions of any kind. 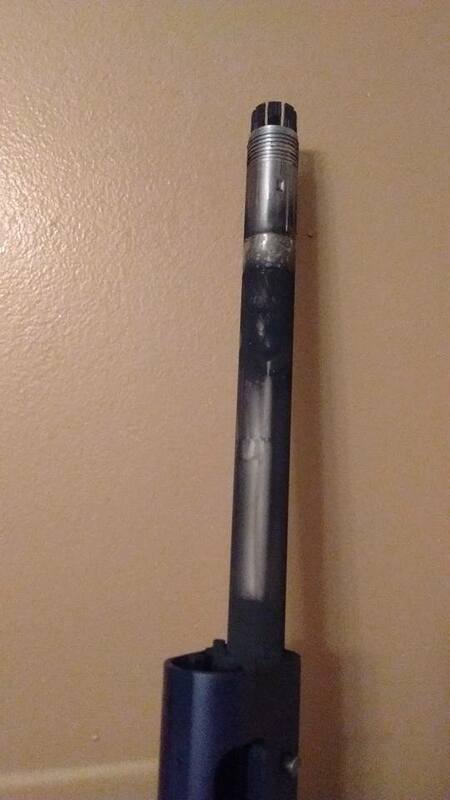 All 2500 rounds were Remington gun club 1 1/8 1200fps loads, when I started the gun was ejecting empty hulls about twelve feet, and last night it was still throwing them about twelve feet. That tells me that the bolt was still cycling at the same velocity after 2500 rounds as it was when it was clean, it wasn't slowing down due to the gun being excessively dirty. I feel confident that the gun could have went a good bit more than the 2500 rounds however I broke down and cleaned the gun and 2500 rounds because I was starting to pity the gun, and did not want to test it any further. 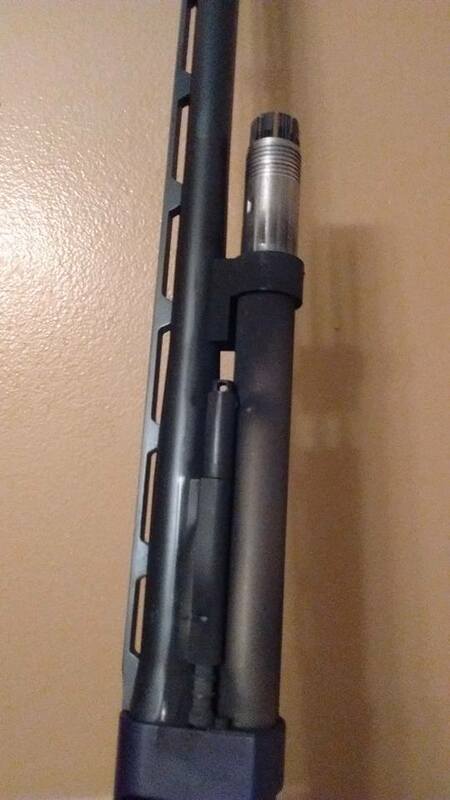 as far as the condition of the gun is concerned, the mag tube was absolutely filthy where the gas valves bleed off onto the mag tube, and the gas tubes the pistons ride in were absolutely filthy. 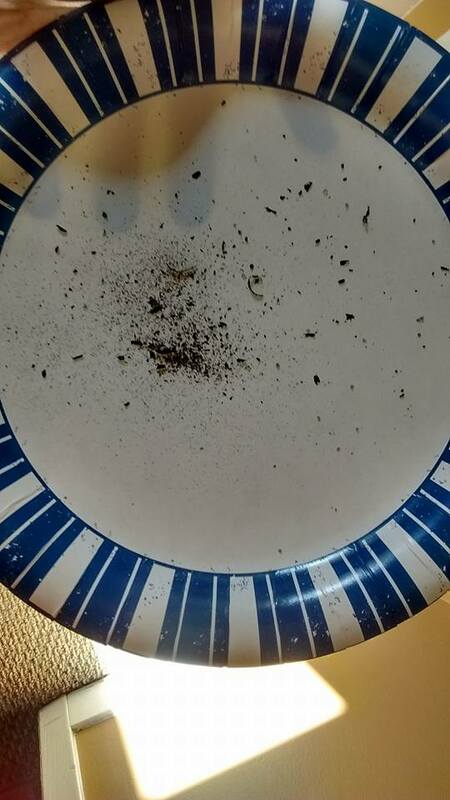 in the picture below with the paper plate full of soot and powder residue, that all came out of the gas tubes while removing the pistons, I had not even began to scrub the tubes out yet. 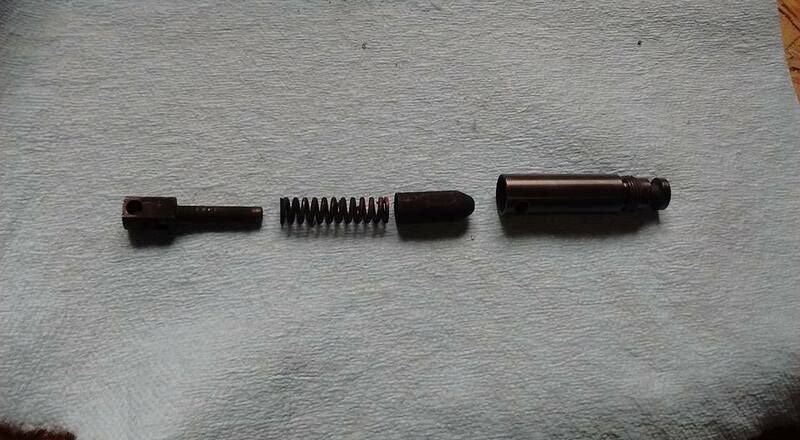 When I did start to scrub the gas tubes out with a .45 cal bore brush probably an equal amount to that came out. Despite all the fouling the pistons were still moving freely in the gas tubes. As far as the action goes, it stayed relatively clean, not a whole lot of fouling occurred in the action. About the same amount that builds up in my 1100 after a few hundred rounds. The trigger assembly however was an absolute mess, nothing a few shots of gun scrubber didn't fix however. So can the V3 go 2500 rounds without being cleaned? My answer is "Easily". Should you go 2500 rounds between cleanings? "Nope." Proper cleaning and maintenance are key to making a gun last for many many years, also 2500 rounds of gunk building up is a pain in the rear to clean!